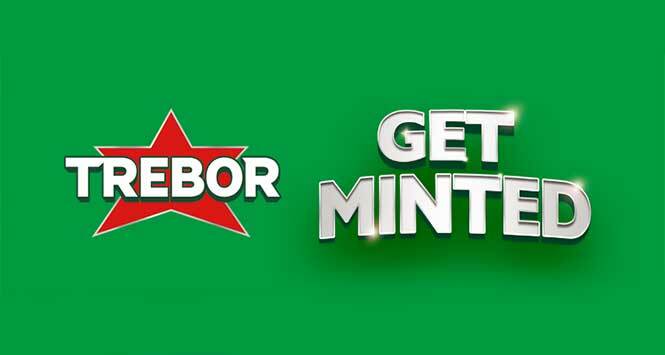 Trebor is bringing back its ‘Get Minted’ campaign for the third year in a row, offering convenience store retailers and their shoppers the chance to win a range of cash prizes including a jackpot of £5,000. 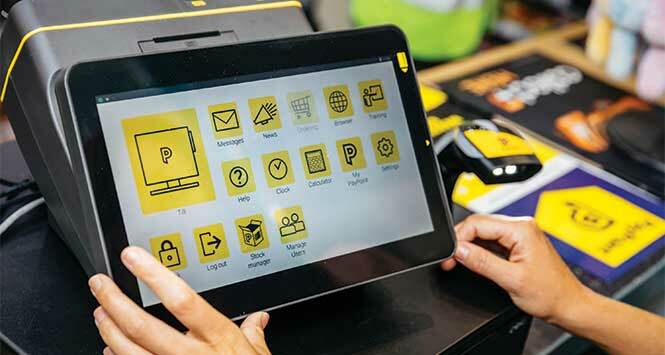 To participate and be in with a chance of winning a prize, retailers need to display the bespoke PoS being supplied by Trebor. 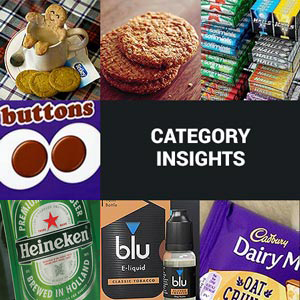 This is available through Mondelez reps or via the deliciousdisplay.co.uk trade advice website. 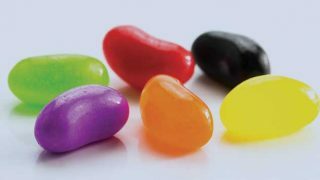 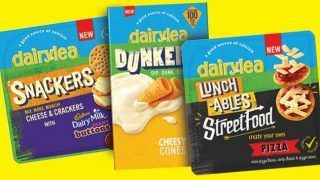 “This is the third year in a row that we’ve run Trebor Get Minted, and we’ve seen year-on-year success,” said Amy Lucas, Brand Manager for Trebor at Mondelez.